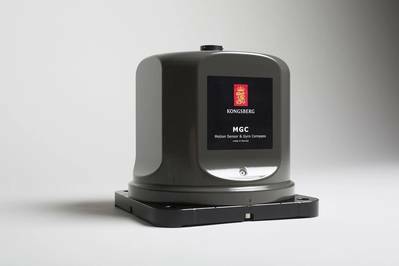 Oceanology International 2014 sees the launch of a new range of Gyrocompass products based on the well proven MRU technology from Kongsberg Maritime’s sensor ‘Powerhouse’, Kongsberg Seatex. The first model available is MGC R3, which includes three Ring Laser Gyros (RLGs) and three linear accelerometers providing highly accurate readings suitable for demanding applications such as seabed mapping. 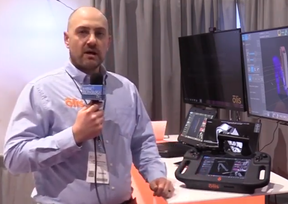 Intuitive HMI and easy configuration tools allow for easy deployment, and data are distributed via Ethernet and serial lines to ensure efficient distribution to multiple users on board the vessel. Measurements can be referred to up to four different locations on the vessel such as sonars, heave compensated Launch and Recovery System, cranes, etc.